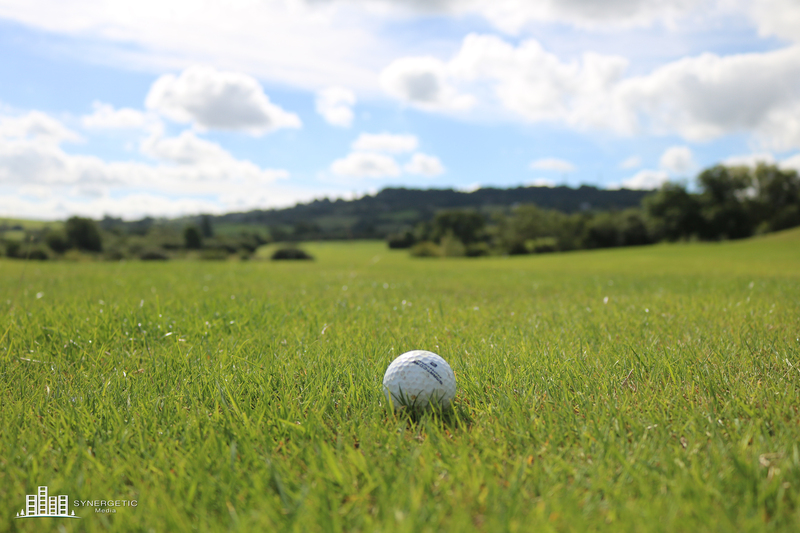 ​Woodspring golf and country club has been designed as three separate nine hole courses comprising The Avon, Brunel and Severn. Each nine has its own set of characteristics. The Avon is the shortest of the three and asks you to hit the ball strategically, making it more important to hit the ball accurately than a long way. The Severn is the longest nine and asks for some good long tee shots to give you a good chance of making par. The greens are larger and undulating less to make it slightly easier but still a great test of golf.